"Where Peace Meets Quiet. " 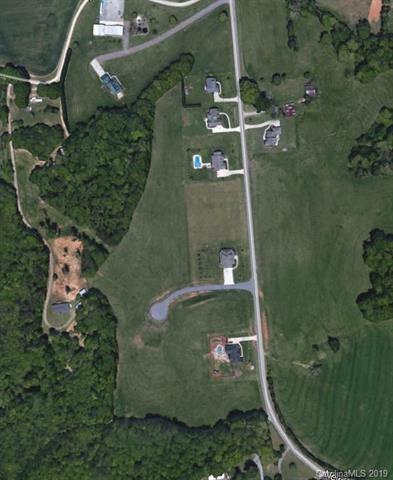 New Salem Estates is a top quality subdivision in the Cool Springs area of Statesville. 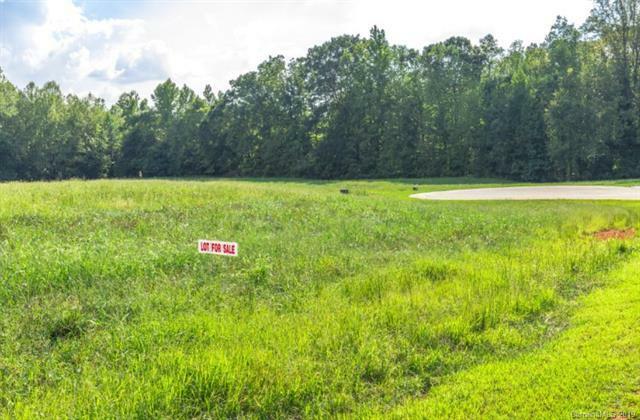 Large lots provide gracious spacing between homes that are / will be valued between $300,000 and $550,000. CC&Rs and architectural review restrict building plans. 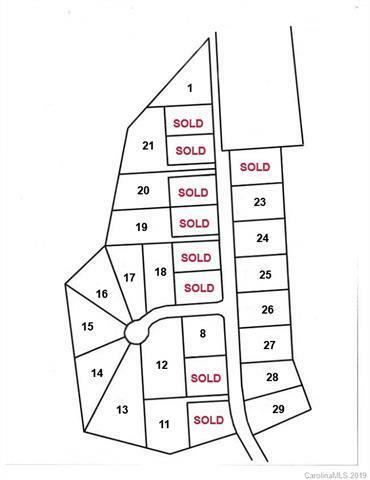 Lots 23-29 are to be sold together. 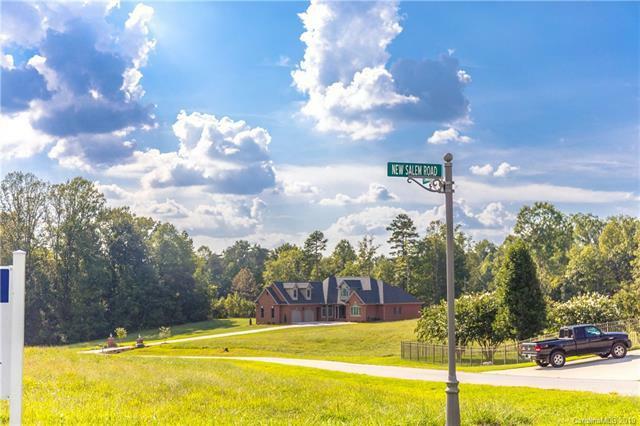 Homes are to be brick or stone; several are already erected and buyers are encouraged to go ahead and take a look at this lovely community.